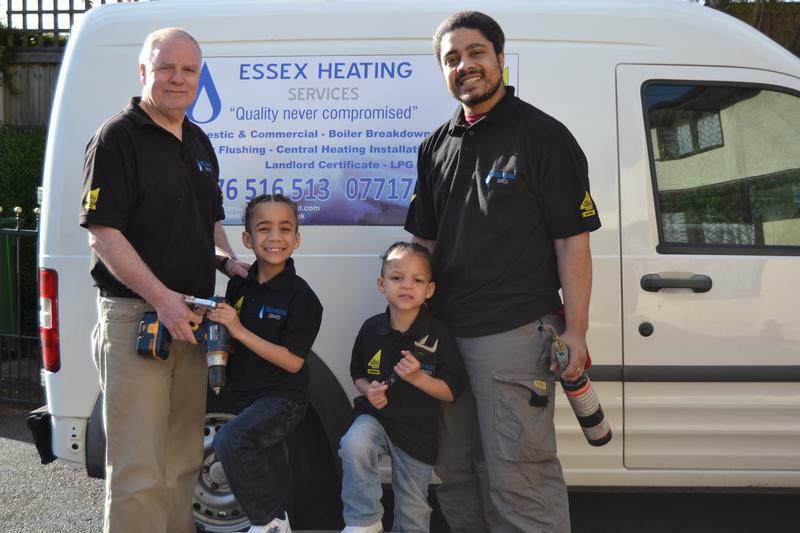 Essex Heating Services is a family run Gas Heating and Plumbing Company that has operated for a number of years, providing quality services to the Domestic and Commercial community within the Essex region. We cover the the entire Essex area, extending through to Ipswich. Essex Heating Services have been fully trained to service, repair and maintain a full range of Gas Services for Domestic and Commercial applications for both Natural Gas and LPG. As a local company we can respond very quickly to our customers requirements whether that is for a complete Central Heating installation or a leaky tap. In all instances we provide a friendly, professional cost effective service and use manufacturers parts. We provide a full range of services from full central heating systems, Boiler replacement and repair to the installation of Bathroom Suites, Shower Rooms and the repair of leaky taps. We are a Gas Safe Registered Company (230263). We also offer a Discount for Senior Citizens. If you have any questions relating to our professional central heating and plumbing services, please feel free to contact us. We are also available for professional and helpful advice. "We have used Essex Heating Services twice now, the first time was to install a gas cooker and the second time to service our boiler. Always punctual, polite and excellent standard of work. Would thoroughly recommend this company." "Very pleased with their work. They are very efficient and professional."